God has always been very clear, throughout the Bible, that idolatry will end in emptiness (vanity). 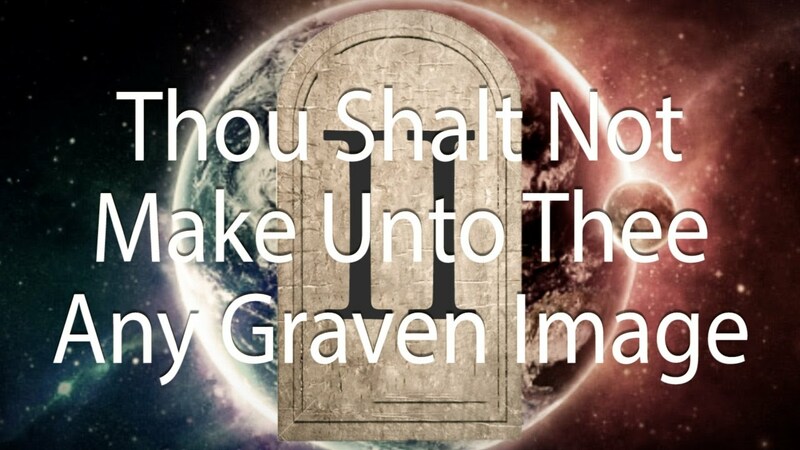 The second commandment in Exodus 20, following the first that the people should worship no other gods before Him, was that they were not to make and carved or molten or any other sort of images that they would worship (Ex. 20:4-5). The greatest national sin of Israel has always been their habit of turning to the worship of the idols of the nations around them. 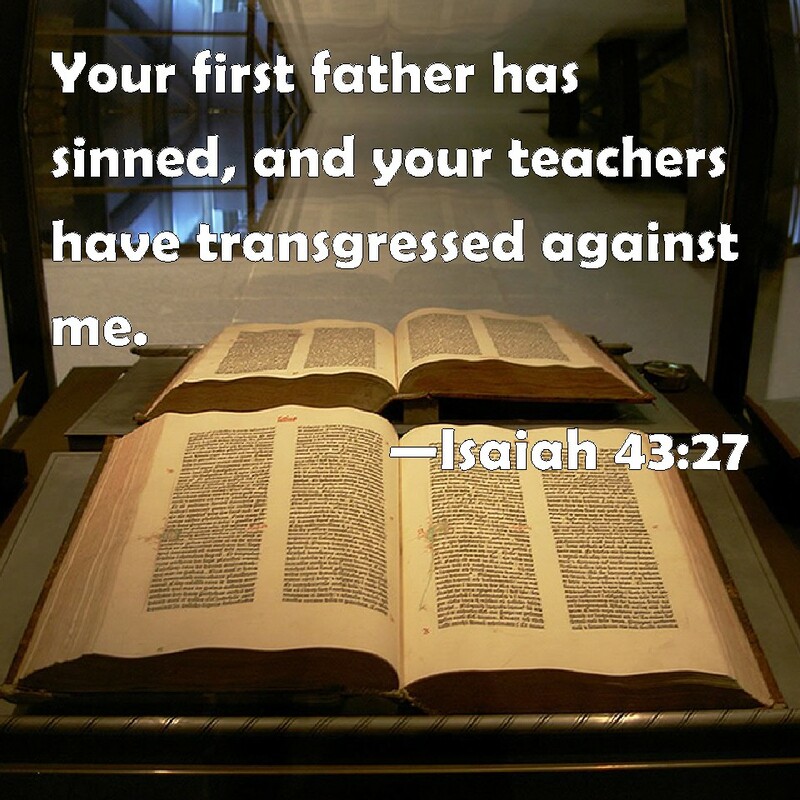 Every time they fell into that sin, God allowed the natural consequences of their sin to fall upon them. They would then return to God, but it was a repeated cycle down through the centuries of the history of Israel. The answer is simple, really. Those idols and images take the focus off the true and living God, and turn the attention of worshipers away from Him. How can we argue with what God Himself has to say? So much evil has been done in the name of idols, including the sacrifice of living babies to the fiery embrace of Moloch. That is just evil. There is no other way to describe the satanic practice of sacrificing human souls to any god. 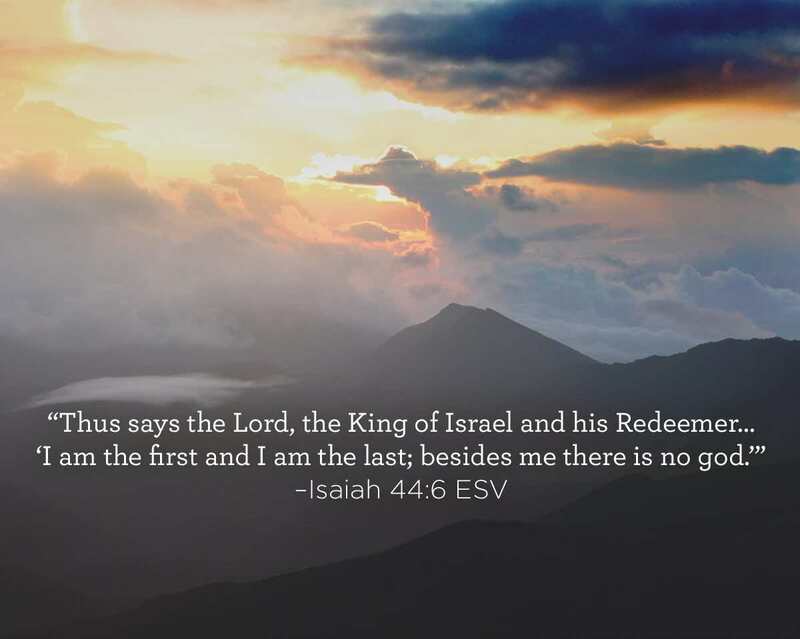 Here, God clarifies to His people that there is NO OTHER GOD but Him. They persist in turning to the idols worshiped by the surrounding nations, forgetting that He is the Creator and King, Redeemer, First, Last, and only One Who is worthy of praise. In verse 7, He declares Himself to be the only One Who can call or command events to happen, to declare them before they happen, and to decide their time and order of fulfillment. He also made it clear that He had been revealing this to Israel from the time He chose and appointed them as His witnesses. God’s question in verse 8, Is there a god beside Me? is followed by His simple answer: Yea, there is no god. I know not any. If God, Who is all-knowing, knows of no other gods, then there simply aren’t any. If there were, He would know. Truth is so often simpler than the lies that man devises. The first half of verse 3 can be taken in the literal sense. God has promised in other passages that He will refresh and restore the land (35:1-6; 41:17-20). The second half is definitely a reference to a spiritual outpouring. In the future tribulation period there will be a great outpouring of the Spirit (Acts 2:16-21; Zech. 12:10-13:1) as well as in the Millennium (v. 3; 32:15). There is no doubt that children will be born in the Millennium. They will grow in grace, and in health like grass in well-watered courses (v. 4). Verse 5 teaches that profession of religion, recognition of Israel as God’s way of life for His people, will be common in the days of the Messiah. The line another shall subscribe with his hand unto the Lord simply means that people will write, “I belong to the Lord,” or some similar statement of identification with Messiah. This prophecy, as yet unfulfilled, is God’s promise that in spite of their suffering, He will not forsake them. They will be restored. Isaiah showed no difference in this passage between Jacob, Israel, and Judah. Jesurun,in verse 2, means the upright one. The same word is rendered Jeshurun in Deut. 32:15. It is a symbolic name of Israel. God Himself recognized Israel as justified and upright in His sight at first. Afterward, the nation forsook Him, rejected the Rock of their salvation and provoked Him with their sinning to the point that He abhorred them (Deut. 32:15-26). How could God abhor His own people? When someone who is deeply loved neglects, rejects, and distorts your love, turning it to his own advantage, becomes abusive, manipulative, and careless toward you, that is abhorrent behavior. 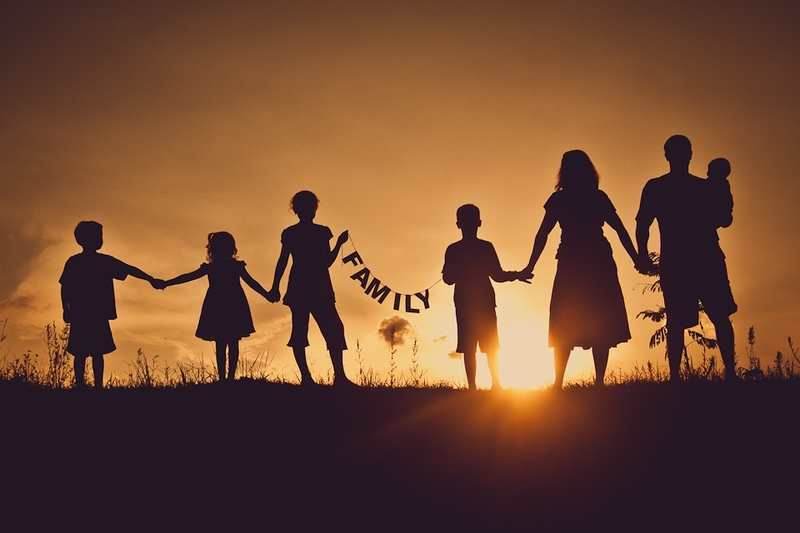 God abhorred their behavior as time after time His people repeated the sin of idolatry, forsaking the One Who had brought them out of slavery and promised them their own land. Rather than asking how He could abhor them, I think it would be more to the point to ask how He could continue, through the centuries, to love them, redeem them, keep His promises to them. And not just to them, but to all who have professed belief in Him and then gone their own way, forsaking the One Who died in their place. The patience and mercy of God is always amazing to me. My immediate thought was that thy first father hath sinned was a reference to Adam. Much to my surprise, there is some disagreement among commentators on exactly who that “first father” was. Some believe it was Abraham, others that it was Jacob, who was the clear seminal head of the Israelite nation. Some believe it was Urijah, who was high priest during the time of Ahaz. Some believe it is a reference to all the forefathers collectively, and that belief would tie in with the idea of the ongoing persistence in Israel’s sin in turning away from God and worshiping idols. This could not refer to Adam who was the father of the whole race, not of the Jews only. It could only refer to Abraham whom the Jews consider the father of the race (Matt. 3:9; John 8: 33-39). It would have been out of order to refer to Adam’s sin in this case, for the prediction concerned the destruction of the nation of Israel, their city and temple (v. 28). To say that Abraham was always righteous and faithful to God and could not be referred to as a sinner is erroneous. What follows is a list of seven sins of Abraham. It’s an interesting study, but one I won’t reproduce here. I think the important point here is that the sin of Israel started at the very beginning, and was perpetuated by the leaders (teachers) down through the generations. The primary sin of the nation was to forsake the worship of the Holy One of Israel and turn to the idols of the nations surrounding them. It was for this sin that God says He will turn Israel over to reproach.